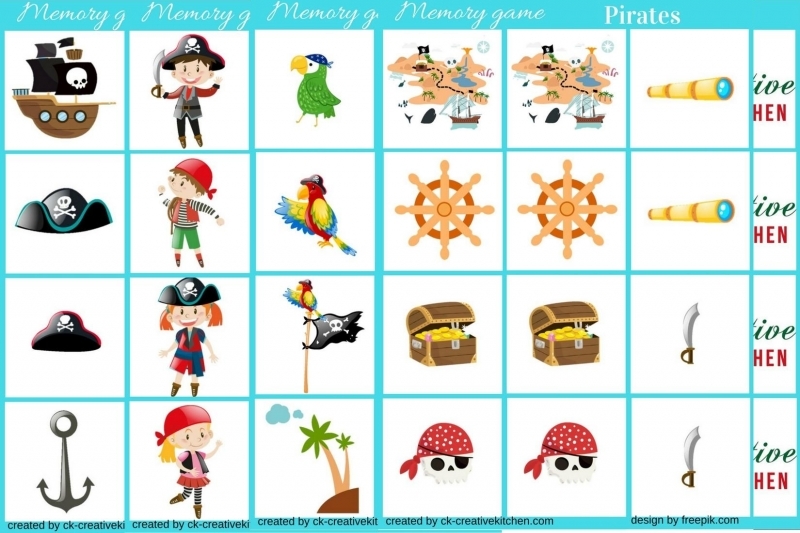 Enjoy this cute pirates memory game and have a lot of fun playing together as a family. Playing games can help make memories your kids will never forget. Your child will try and match up the pairs from memory when they're face down. If your child is very young, simply lay them face up and let your child choose the ones that match. 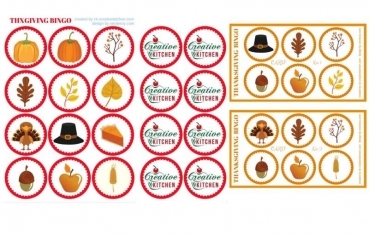 Memory games aren't just fun -- they're a wonderful way to get your first grader started on the path to many different learning strategies, like organizing information, logic and reasoning, and memorization. 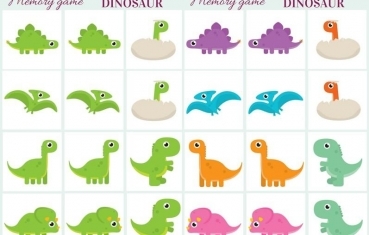 We've got memory games in many different styles and themes below, from save the Earth to robot and dinosaur...etc. 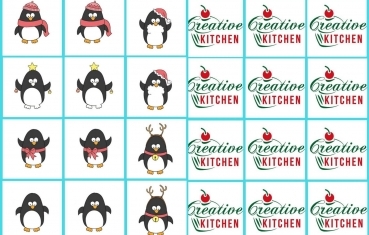 Each pdf set contains 6 pairs of different shaped and coloured Robots cute cards and creative kitchen cover page. Cut the cards and lay all cards face down. Turn all of the pieces are facing down. Place your pieces in a grid. On each turn a player turns over 2 pieces. If they make a match they get to keep the pieces. You can either play that if you make a match you get to go again or just go back and forth between players. Player with the most matches wins. Or play cooperatively and work as a team to make the matches together.